Joseph Leibel is the President and Co-founder of AMS and has been designing and implementing software solutions for all of the AMS business sectors for over 30 years. His duties include system design, programming, web-site development, network management, cloud services, training and customer support. Joe is a graduate of Drexel University with a bachelor's degree in Business Adminstation and Computer Science. 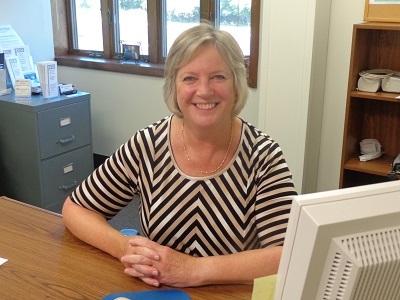 Tracie Yoder is the Vice President of AMS. 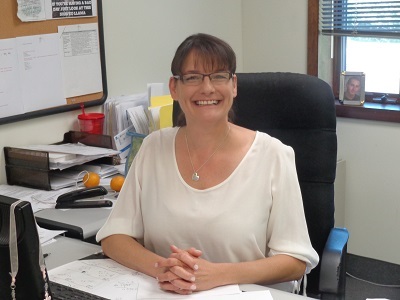 Tracie has been with AMS for over 25 years and provides customer support and training in all business sectors. 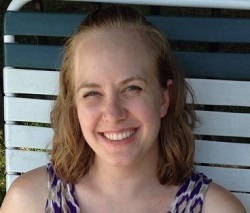 She assists with program design and development, testing, and implementation. She handles finances and mailing services. 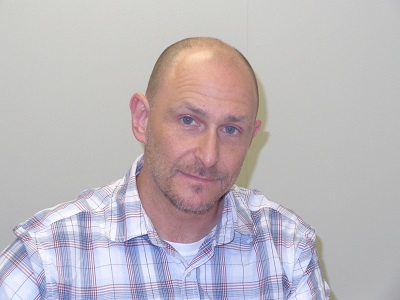 Richard Goffman is Director of Hardware Services. He has been with AMS for over 30 years. His duties include hardware maintenance, network management, cloud services and customer support. Richard has an Associates Degree from CHI. 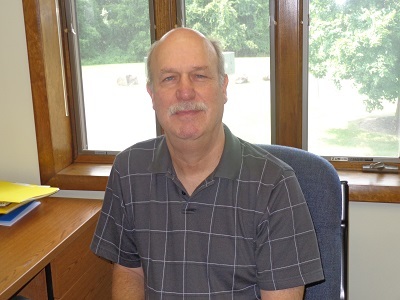 Peter Remick has been employed at AMS for 28 years. He is active in all of the business sectors and duties include programming, web-site development, network management, hardware maintenance, cloud services, training and customer support. Pete is a bachelor's degree from Penn State University in computer science. 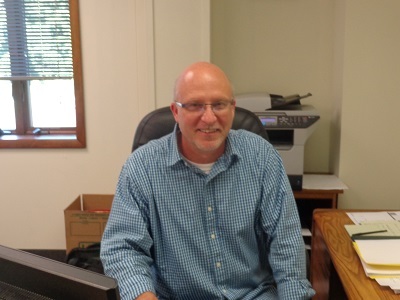 Chris Leibel has been employed at AMS since 2003 and runs the Sales and Marketing for the company. Additionally, Chris is involved with mailing services and document imaging. Chris has a bachelor's degree in Education from Indiana University of Pennsylvania. Art Painter has been employed at AMS for over 20 years. Art's duties include programming and customer support. Art is a graduate of the Computer Learning Center. 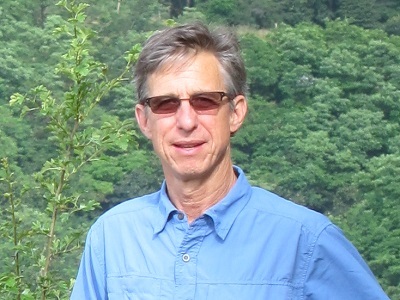 Jack McGregor has over 30 years experience in system-level software tool development, and has principle responsibility for the A-Shell platform employed by many AMS applications. 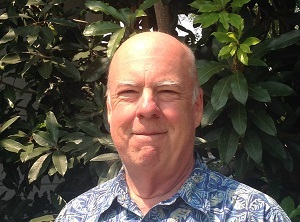 He's been working with AMS for the last 23 years, and has a bachelor's degree in Computer Science from California State University. Jack programs in A-ShellBASIC, C, C++, Python, and 68K assembler. He also speaks French and Spanish. When not in the office, you'll find him out on the trail. 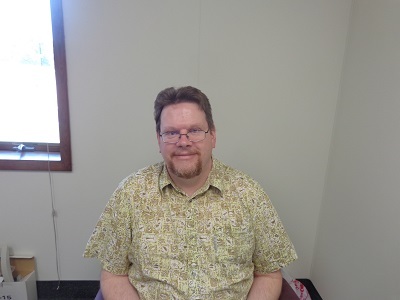 Ty Griffin grew up in Southern California, attended Northwestern University, spent six years in the US Army as an electronics repairman and instructor, and has had an interesting career in software company management. He has been involved with several companies specializing in accounting programs, PC communications, image processing and storage, and most recently, hosted/shell operating systems. Ty has been working with AMS for 26 years. Ty also manages the AMS documentation. Emily is the newest member of the AMS family. Her background in business has made her a valuable member of the Sales and Marketing department. Emily has a bachelors degree from the James Madison University School of Business.